At SSB Bank, we believe the biggest investment we can make is in our employees. As a community bank, we look for people who are as dedicated to helping our customers and neighborhoods as we are. We're not just a bank, and this is not just a job. Role: To assist customers with their financial transactions, involving paying and receiving cash and other negotiable instruments. Receives and processes customer financial transactions, including deposits, withdrawals and loan payments; sells money orders and traveler's checks to customers; transfers amounts from customer accounts as directed. Welcomes customers and provides routine information concerning services and directs customers to appropriate department for specific information and service. 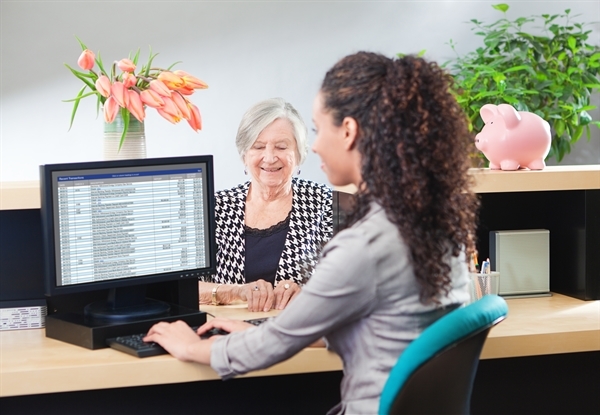 Post transactions to customer accounts and maintain customer records. Performs a variety of miscellaneous tasks including typing, filing, computer input and answering the telephone. Interpersonal Skills: Courtesy, tact, and diplomacy are essential elements of the job. Work involves personal contact with others inside and/or outside the organization, generally regarding routine matters for purposes of giving or obtaining information which may require some discussion. Other Skills: Ten key calculator and computer keyboard by touch. Must be good with detail to deal with numbers and names. This Job Description is not a complete statement of all duties and responsibilities comprising the position. To apply for either of these positions or to receive additional information, please fill out the form to hear back from our staff! We look forward to discussing these openings and the opportunity to have you as part of our team.